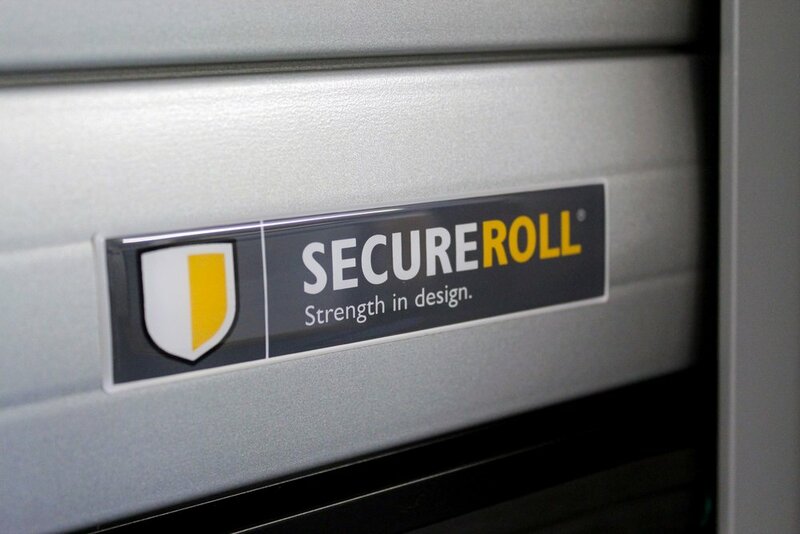 Our roller garage doors now have a signature Secureroll badge! The first installations featuring the logo on the bottom slat have already taken place, and feedback has been positive from installers and end users alike. The Secureroll brand was launched in 2017 to distinguish Aluroll’s roller garage doors from the more commercial roller shutters on offer. Since then the brand has become widely recognised for offering security, quality and strength, as well as their unique combination of features such as matching box and guides and the integrated alarm. To learn more about the benefits of Secureroll doors, including the Classic door which is ‘Secured by Design’ as standard, speak to the Aluroll team. Newer PostExclusive Teleco Panel Has New Upgrades!